For the last three years, with the help of our generous funders, Smile has taken a large group of looked after children to meet Santa on a magical steam train ride. Smile staff provide entertainment on the coach journey to Pickering, dressing up as festive elves and giving out festive treats. 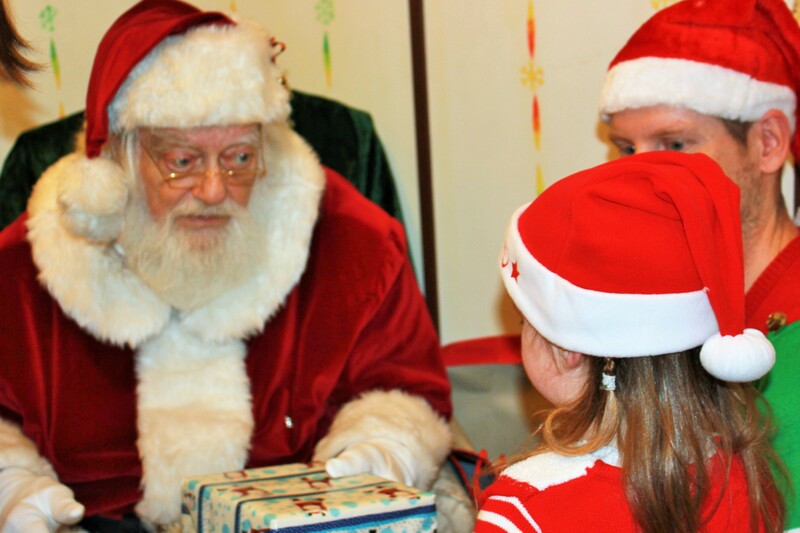 During the scenic train ride through North Yorkshire, children are invited to go and visit Santa in his log cabin at the end of the train, where they receive a present and get the chance to tell Santa what they’d like for Christmas. North Yorkshire Moors Railway operates the service, with their staff dressing up as elves and reindeer to bring the experience to life for the children. It’s a truly wonderful experience for all involved!